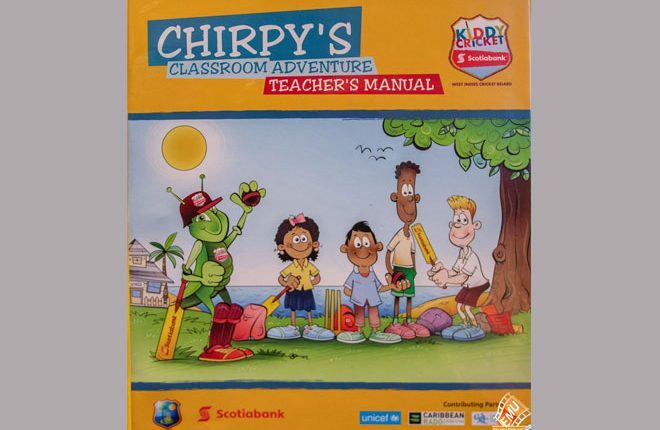 The launch of Chirpy’s Classroom Adventure Academic Manual, a teaching aid which utilises cricket terms to teach several subject areas was held on Thursday 11th October at the Marriott Conference Room. 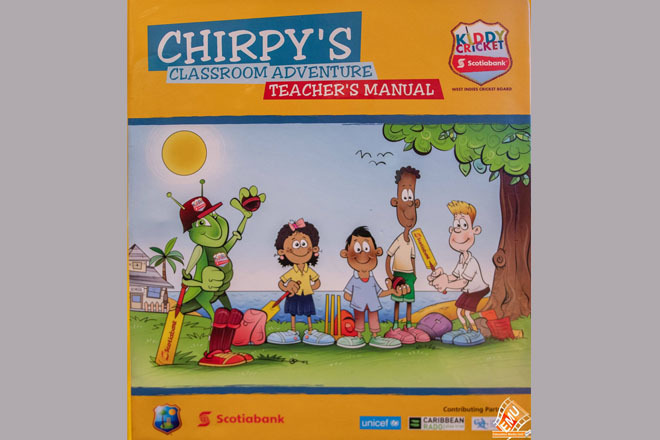 The academic manual which is a product of the collaborative efforts of the United Nations International Children’s Emergency Fund (UNICEF), Regional Anti-Doping Organization (RADO) and the Caribbean Examinations Council (CXC), was designed for regional teachers to assist them with the delivery of classroom lessons through teaching the game of cricket. Deputy Prime Minister and Minister of Education, Hon. Shawn Richards stated that not only will this reap the advancement and continuation of the sport but, the launch of the manual will assist in the development within particular sectors of the Federation. “With this agenda in mind we understand and welcome the launch of this manual; developmentally, we are looking towards the creation of the national sports policy, social interventions to decrease crime within the society, greater investments in sports tourism and greater assistance to potential professional sporting individuals,” announced Minister Richards. 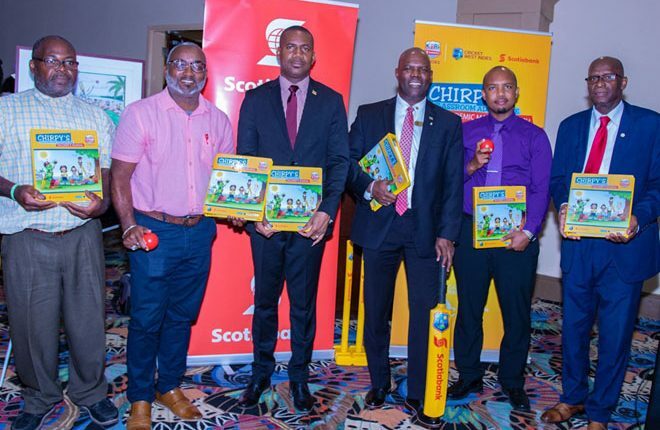 Over 6,000 students from 31 schools within the federation will benefit from this newly balanced curriculum which teaches Social Studies, Mathematics, Language Arts and Information Technology using the social and cultural game, cricket. “The Scotiabank’s Kiddy Cricket Programme encourages and promotes the development of well-rounded Caribbean youths providing cricket resources and facilitating learning through the provision of academic aids,” stated Country Manager of Scotiabank St. Kitts & Nevis, Gordon Julien. Education officers, principals and teachers from both islands were present during the launch, as well as a team of trainers who will be facilitating sessions for teachers on island. This manual aims to develop Caribbean children and expand their knowledge using this differentiated approach, exhibiting that academic and sports can work hand in hand to enhance education within the region.